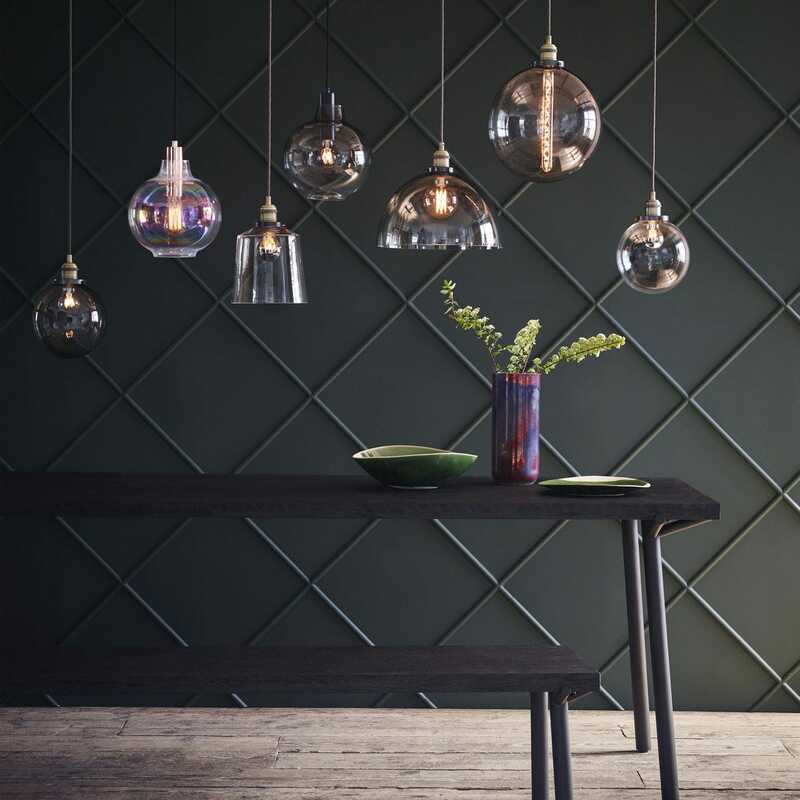 Designed in Cambridge and exclusive to Heal’s, Olson is a new family of classic glass pendants.This stunning contemporary glassware collection is available in three shapes Cloche, Globe and Taper as well as a wall light. 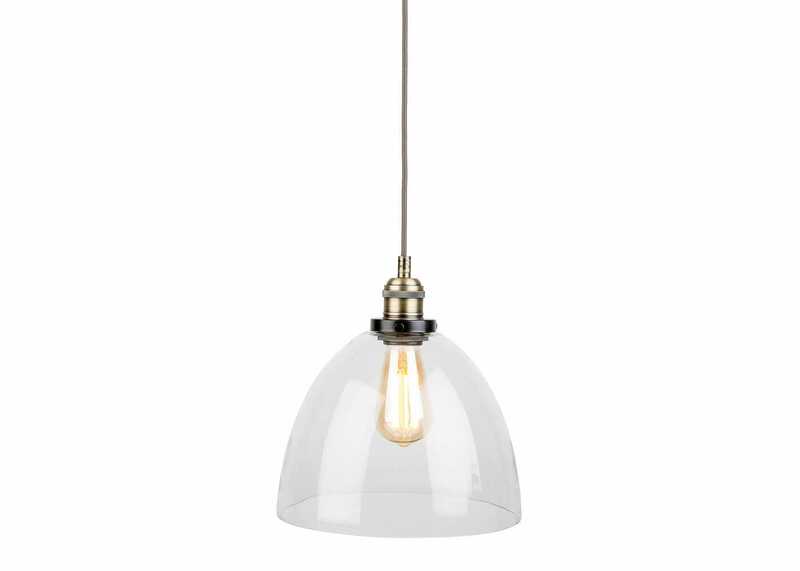 Fittings are cast in solid metal and finished with antique brass. Stunning addition to our home. Liked it. Didn't love it.